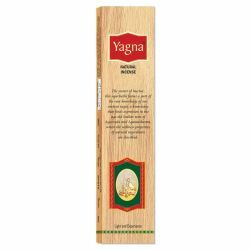 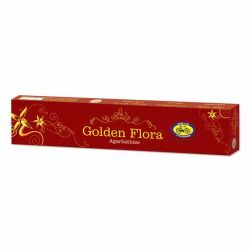 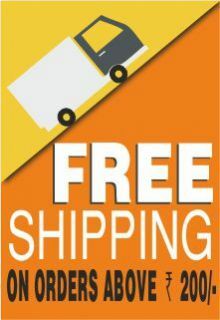 Yagna, a premium pack of Agarbathies is a unique formulation created by our visionary founder in la.. 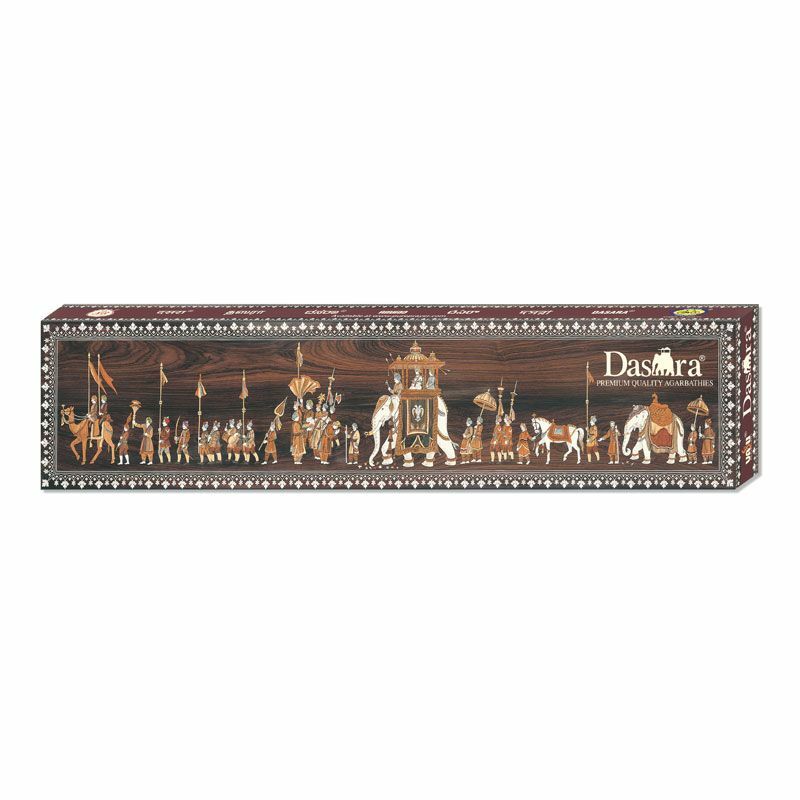 The grandeur of royalty, the regal splendour and a cheerful festive fervour, has been captured in this elegant pack of Dasara Agarbathies for you. 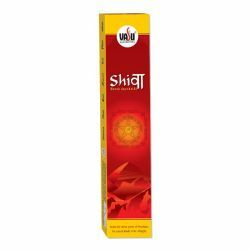 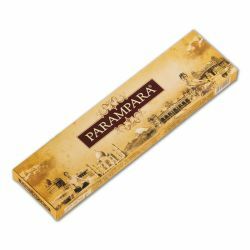 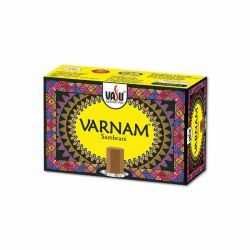 A divine and soothing fragrance of pure, timeless sandalwood that exudes mysticism and a spectacular rosewood-style packaging that adds to the charm and glory of this majestic experience.